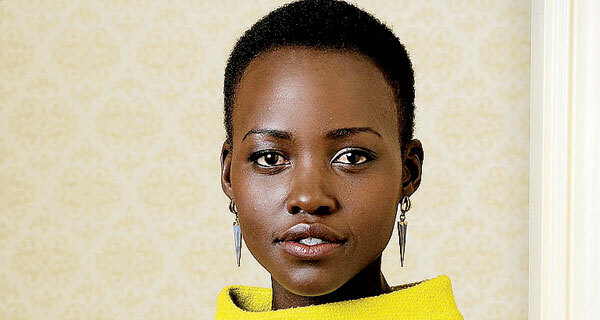 Who is Lupita Nyong’o? She recently won an Academy Award for her role in the film 12 Years a Slave. Now she’s joining the cast of Star Wars: Episode VII in a role that has, like all other new roles, been kept completely under wraps. That’s not to say there hasn’t been speculation already as to the type of role that she may be playing. Quick note: That sort of thing, including spoilers, won’t be found here until J.J. Abrams says we can go ahead and share it, or the studio calls and says “here it is!” Personally, I like to save as much about a movie as I can for the first time I see it up on the big screen.